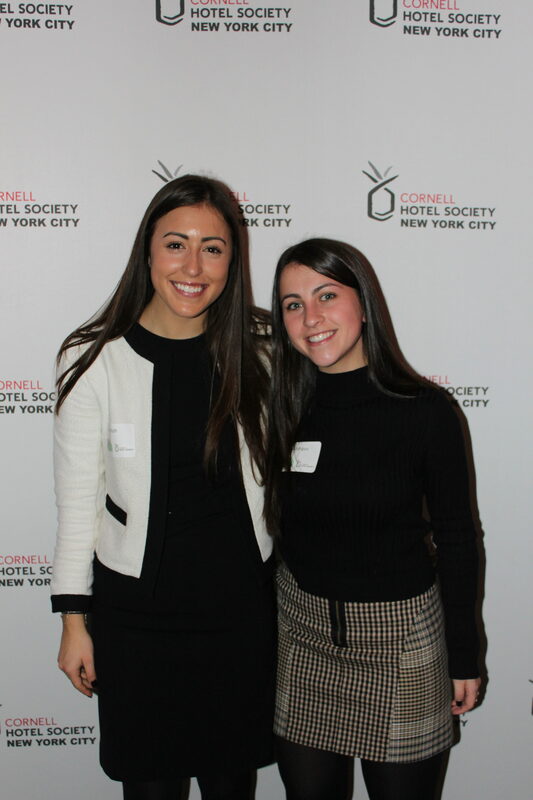 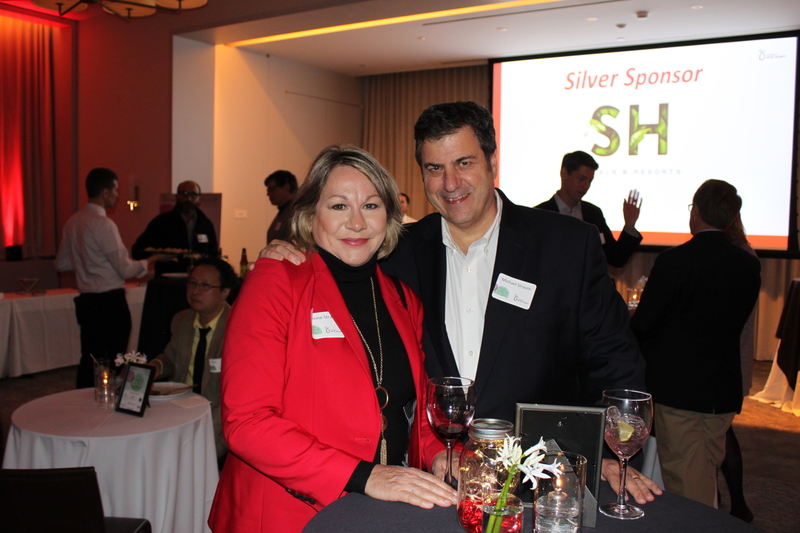 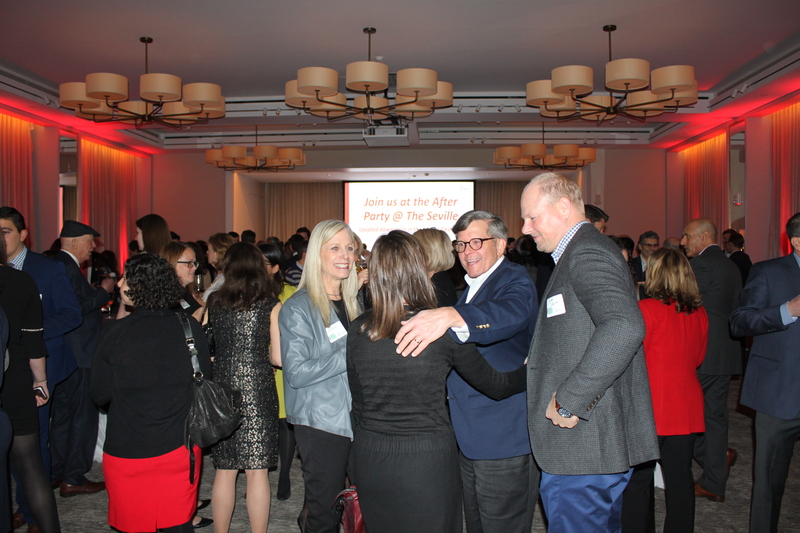 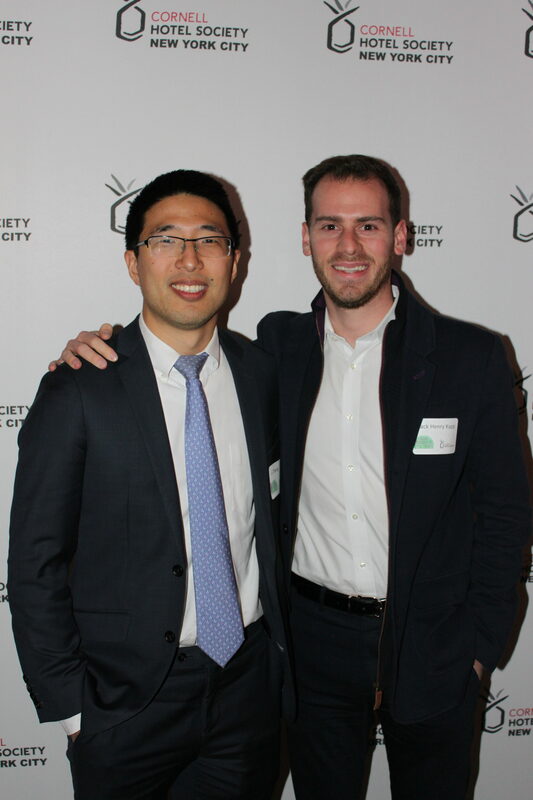 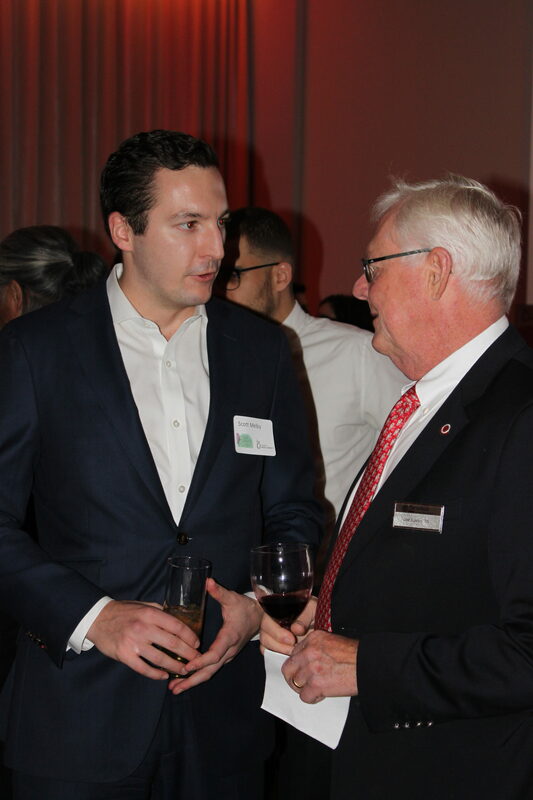 We gathered on November 12th for CHS NYC’s largest event of the year: the 96th Annual Reception! 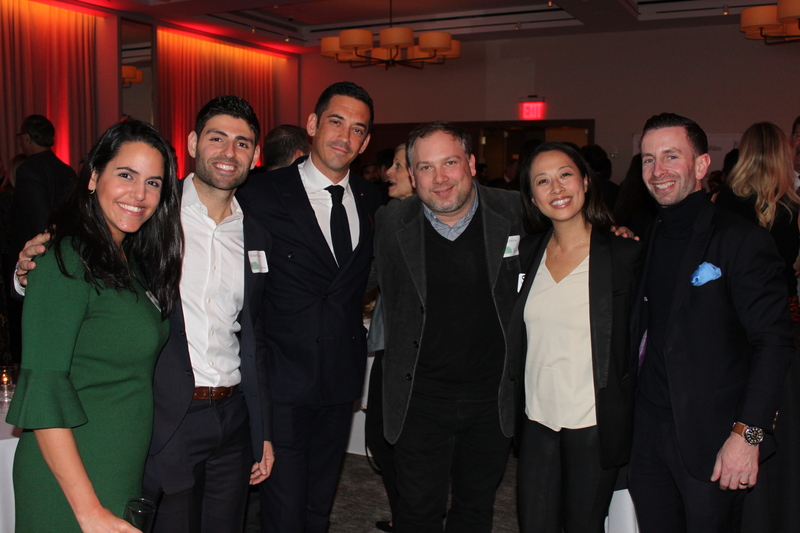 It was a fantastic evening of networking with fellow alumni and industry professionals at the beautiful James NoMad. 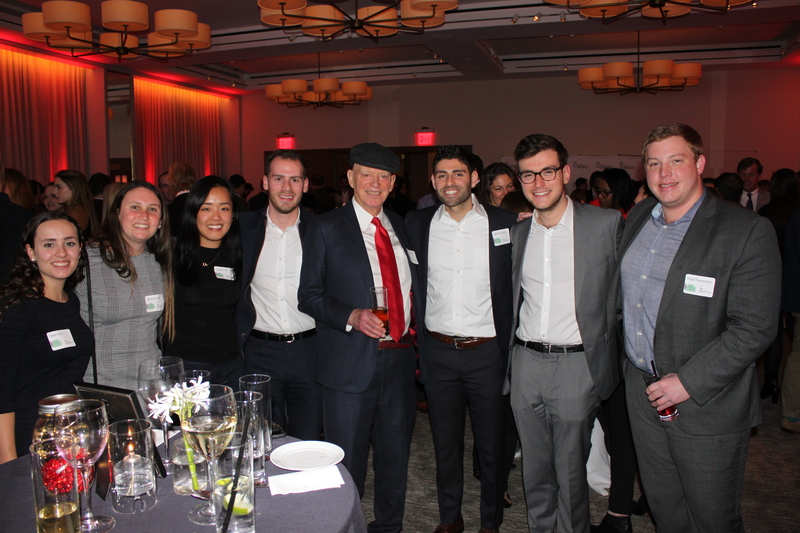 Never-ending cocktails were flowing and world-class hors d’oeuvres were served from John Meadow’s (’02) LDV Hospitality! 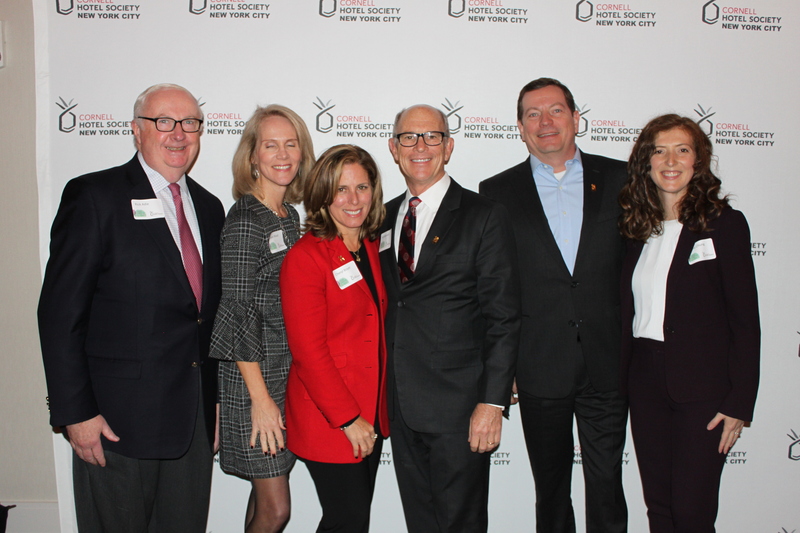 Our generous sponsors included Duetto, SH Hotels & Resorts, Crescent Hotels & Resorts, Marriott Vacation Club, HREC Investment Advisors, PDSI Project Management, and StayWanderful. 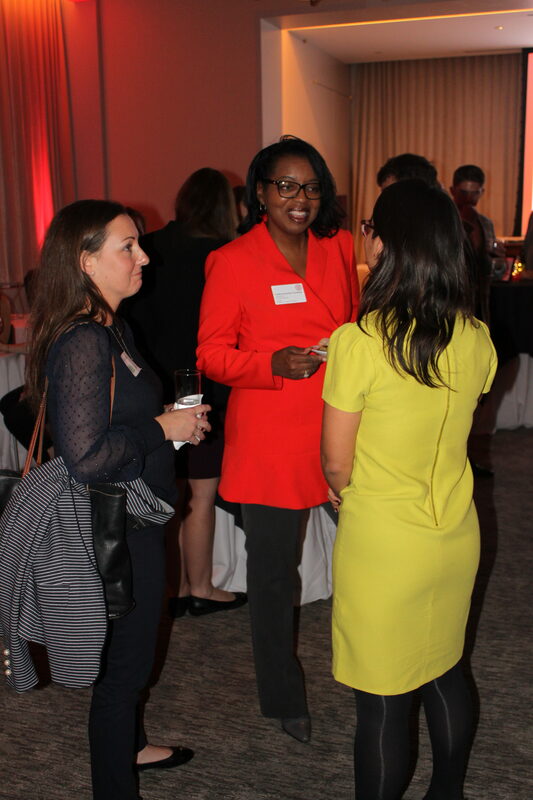 We also had several exciting auction items on offer, including a four-night stay at the Hilton Aruba Caribbean Resort & Casino and stays at the Miami Beach and New York EDITION hotels! 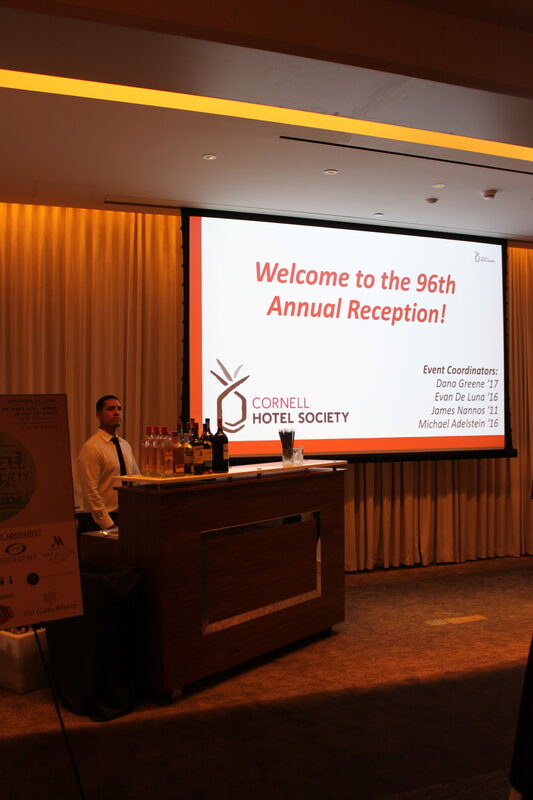 The good vibes continued after the event at The Seville, a throwback New York cocktail lounge located inside the hotel.